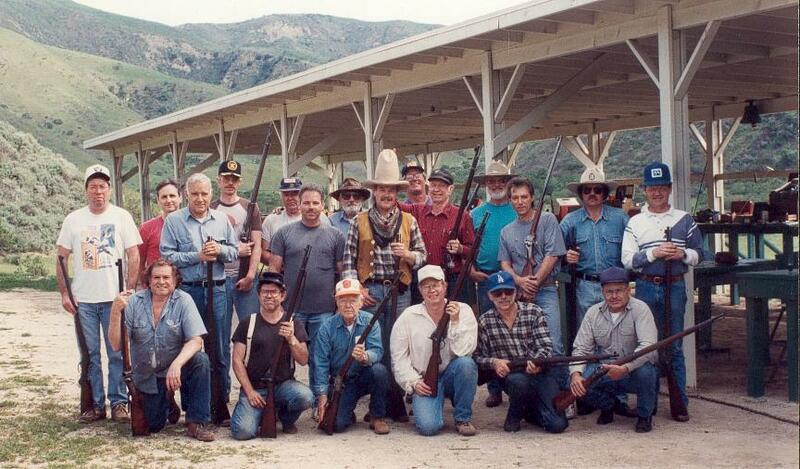 This site is dedicated to all the members of the Burbank Muzzle Loaders club. There are members from when the club was located in the Saugus/Newhall area, to new members that have only known the Piru area. No matter how long or how short you have been a member, this is a site for you. Hopefully, it will bring in some new people who would like to know more about muzzle loading, and did not know where to ask questions or find a place to shoot close to them. This is a club full of wonderful and helpful men, and women!! 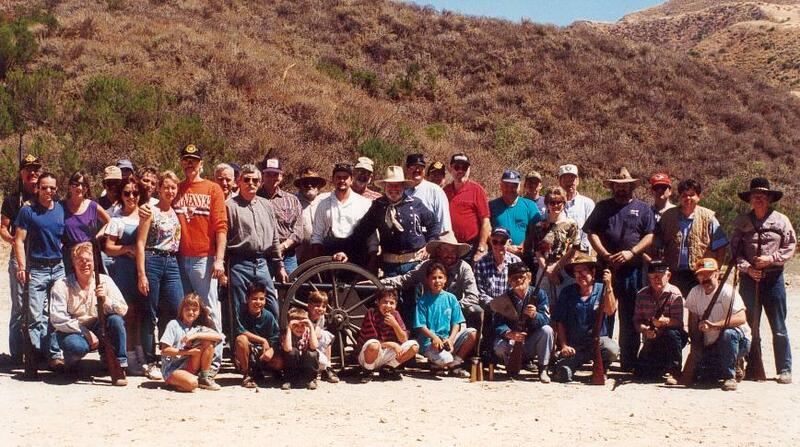 On March 31st, Burbank Muzzleloaders held a fifth-Sunday trail-walk match of 25 shots at 25 dingers on the hill. Nine riflemen participated and a few more were in attendance on a picture-perfect day; the pastoral scene at the range couldn’t have been more beautiful. Scores as a whole were above average as well with Eric Blakely coming in first with 21 hits, Jannu Lorentson second with 18 hits, and John Clevenger third also with 18 due to Jannu’s (un)fortunate tiebreaker. Honorable mentions are Sam Baseman fourth with 17 and Jeff Eley fifth with 16. All in all, it was a dandy dinger-dinging day! What’s more, don’t forget that Burbank Muzzleloaders has three more walkthroughs in 2019 (the next on June 30th) because the tally of match scores will be used to determine who wins the culminating prize of four Morgan silver dollars and one Peace 1921 dollar, graciously donated by Tom Trevor, to be awarded on December 29th, 2019. Additionally, on April 14th, Burbank Muzzleloaders held a silhouette match with chickens, pigs, turkeys, and rams at 50, 70, 80, and 100 yards, respectively. The Powers that be continued to bless the club with ideal spring weather for the match. John Clevenger scored 12 hits and earned a five-pig pin. Sam Baseman also scored 12, and Lee Bowman was just behind him with 11 hits, earning a five-ram pin. That was some good steel smackin’ that day, gentlemen. Interestingly, Burbank Muzzleloaders will participate in California Tactical Academy’s shooting classes by offering muzzleloading lessons to any shooter who is interested in learning about the art of black powder shooting. This class will be held on Saturday, May 4th at our range. An added perk is that shooting on Saturday will be free of charge, so take advantage of the free shooting day and bring out your muzzleloader. You may decide to do your duty to keep black powder shooting alive by introducing it to others. Furthermore, if we missed you at our last match, you’ll have another opportunity that is fast approaching- the musket match hosted by Eric Blakely, which will be held on May 12th. 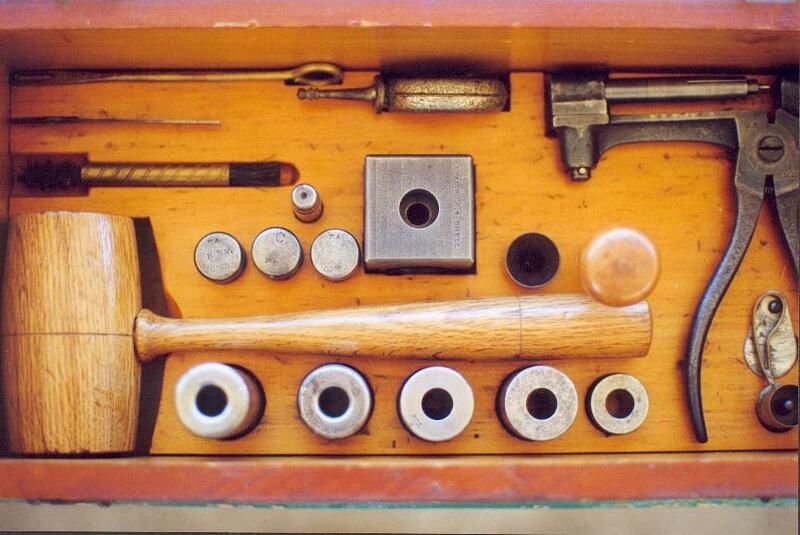 Cast up some minié balls and show up with your musket. We’d love to have you! If you don’t own a musket, contact the club, and we just might have a spare one lying around for you. Lastly, and on a much more serious note, it has been noticed that we, Burbank Muzzleloaders, have not been consistently following range safety rules, most of which are standard practices at any public range. As a friendly reminder, let’s be more cognizant and observant of them. 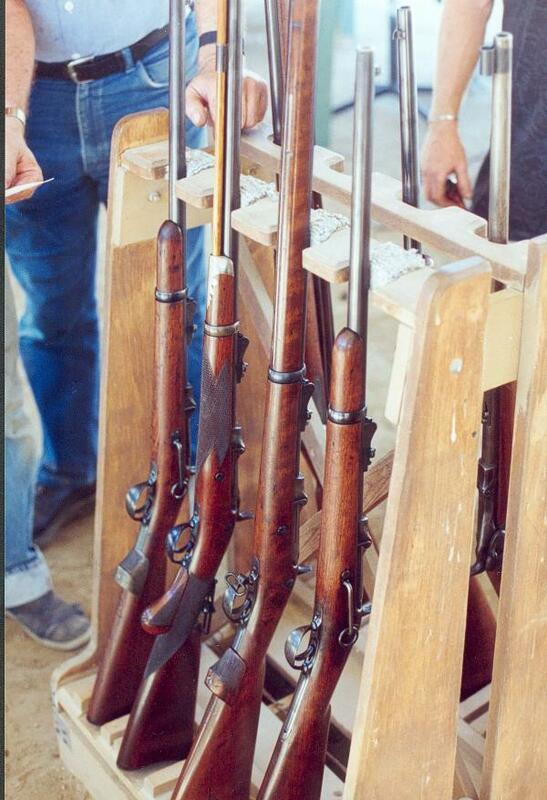 Specifically, rifles should be either on the shooting bench pointed down range, in one of the rifle racks with muzzles pointed up and actions open for cartridge pieces, or in a case or sleeve. Moreover, it has been noticed that “sweeping” people with rifles as they’re being moved from place to place is an increasing occurrence. Let’s all do our part and be more mindful of this. Finally, it is strongly preferred that handguns be holstered in their unloaded state with loading only happening at the firing line. Not only is safety of primary importance, but we’re frequently visited by California Tactical Academy staff, who naturally expect strict adherence to safety rules among our club members and guests as they do at the main range. To end, it has also been suggested that we go back to regular use of the bell, indicating when the range is open or closed. This is especially crucial when shooters go out to set up targets. In closing, if we haven’t seen you in a while, please come on out to say hi and take advantage of Southern California’s magical spring; it couldn’t be more comfortable. Well, that’s all for now folks, so don’t forget about Burbank Muzzleloaders, the place to shoot!